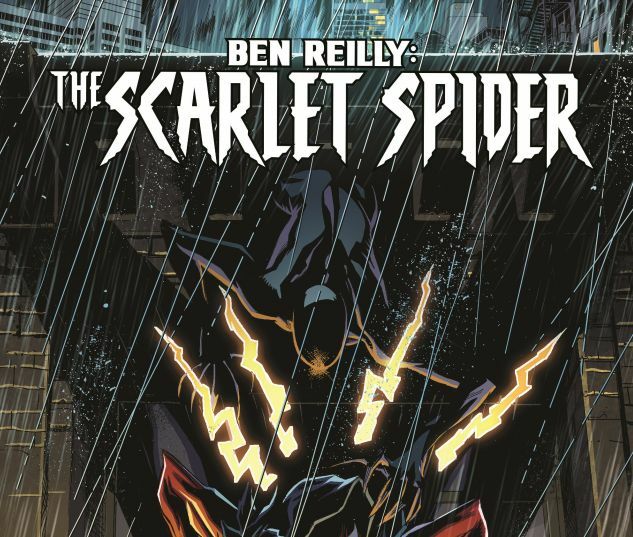 Collects Ben Reilly: Scarlet Spider #10-14. 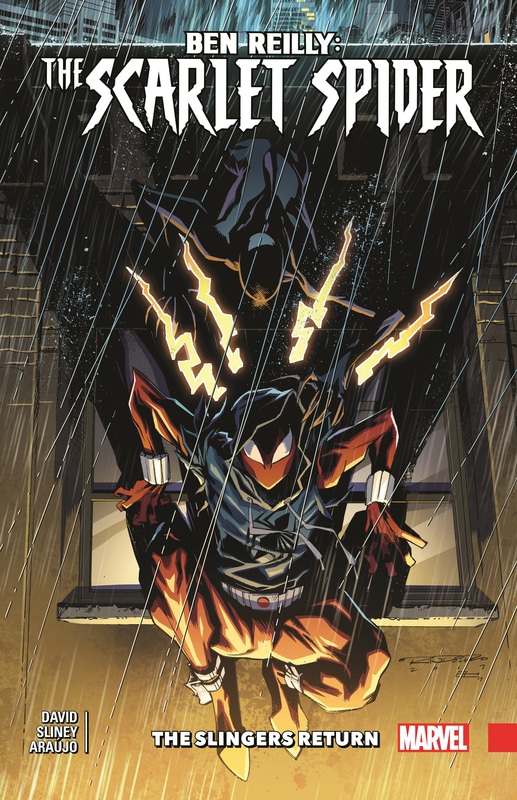 Ben Reilly, A.K.A. the Scarlet Spider, is a perfect clone of the amazing Spider-Man…but with none of Peter Parker’s responsibility! Ben moved west to carve out a new life for himself in Las Vegas, but now Peter’s past is encroaching on Ben’s turf in the form of the new Hornet! Who is he working for, and what will the former Slingers — Dusk, Prodigy and Ricochet — have to say about the new man under their old teammate’s mask? Chances are their views might not quite line up with Ben’s. If you’ve guessed it’s all leading up to the return of the Slingers, you guessed right! 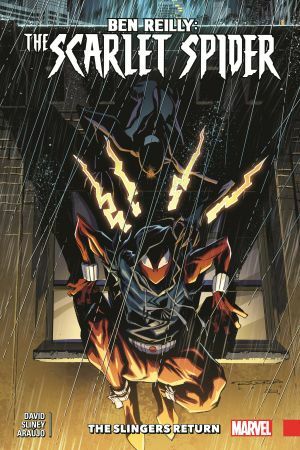 But when Ben’s ally and new benefactor, Cassandra Mercury, deduces his secret identity as the Scarlet Spider, will she use that knowledge against him?